I would strongly recommend to begin with Angular’s best practices. Using Angular CLI makes your life easy – it already follows their best practices! Why? Because using Node Version Manager fixes a lot of issues with Angular CLI. Here’s how to install it on Windows machines and here’s how to install on Linux/OS. For Windows go to the releases page and find Latest release. Under Assets you can download the file nvm-setup.zip and install it. Here’s the GitHub guide how to install it. Please take care of the prerequisites. 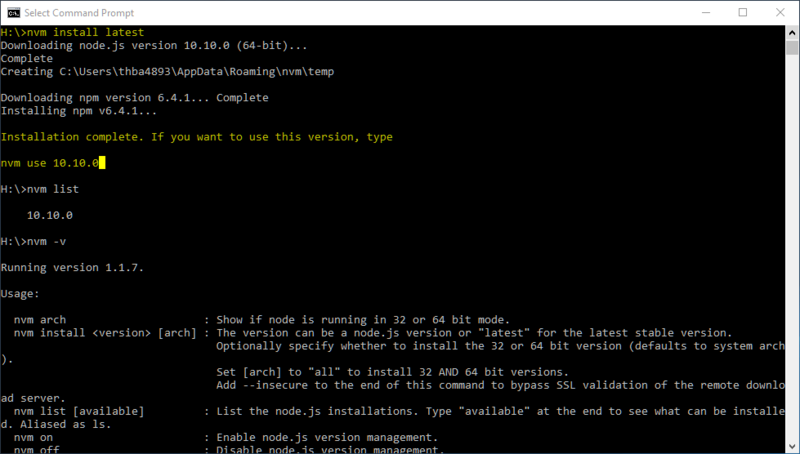 nvm has been a lifesaver for me, especially when troubleshooting issues in projects where the user may have more than one Node.js version.